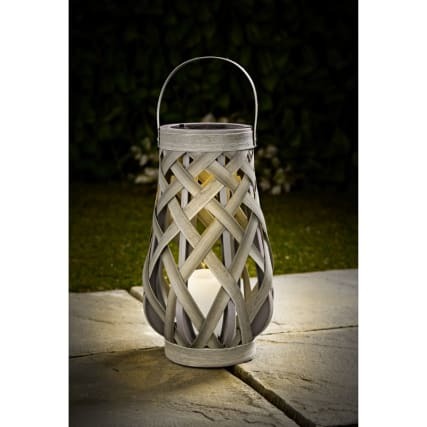 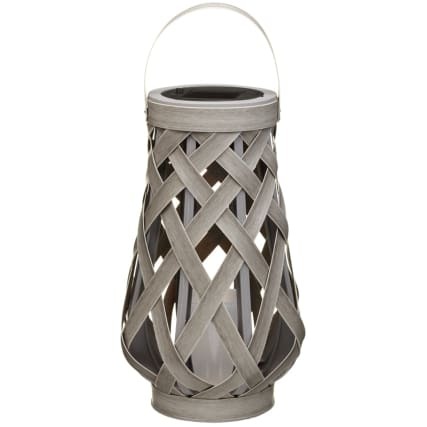 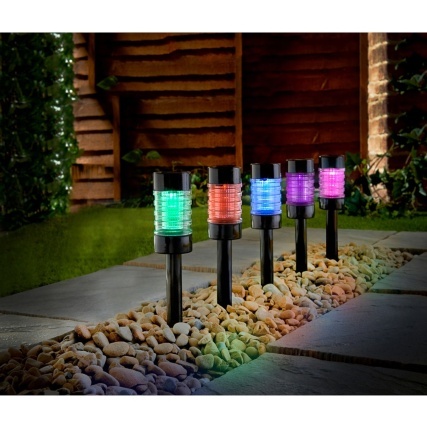 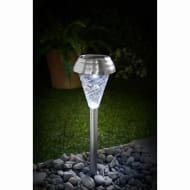 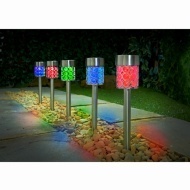 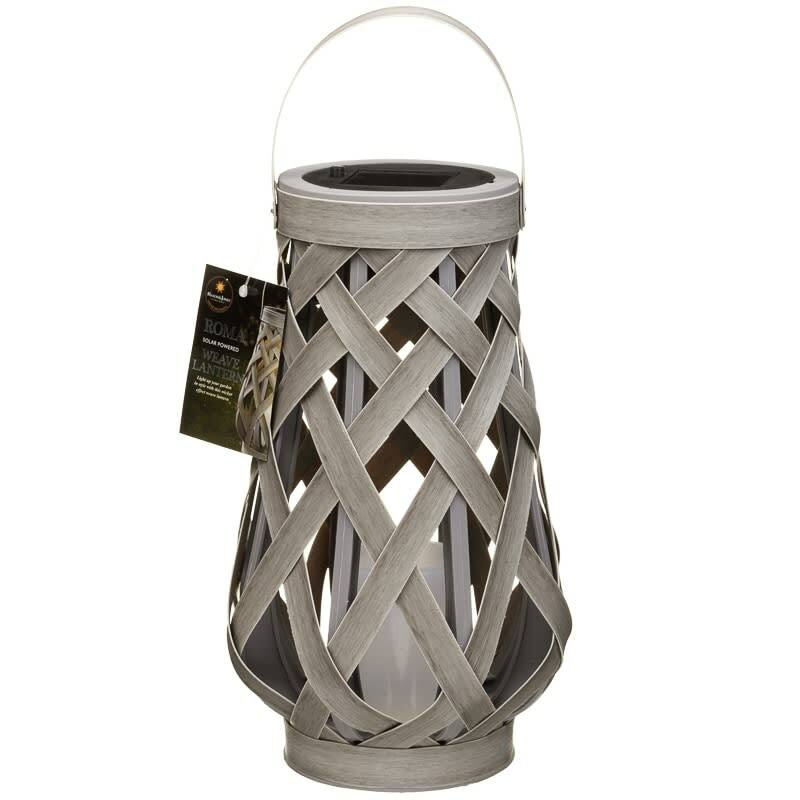 Roma Solar Powered Wicker Lantern. 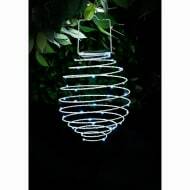 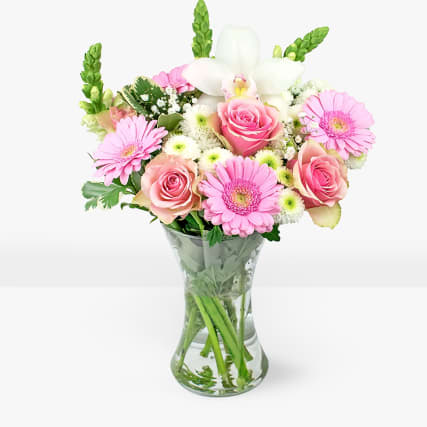 Hang it anywhere in your garden, on fences or even from a tree, and enjoy its glorious light. 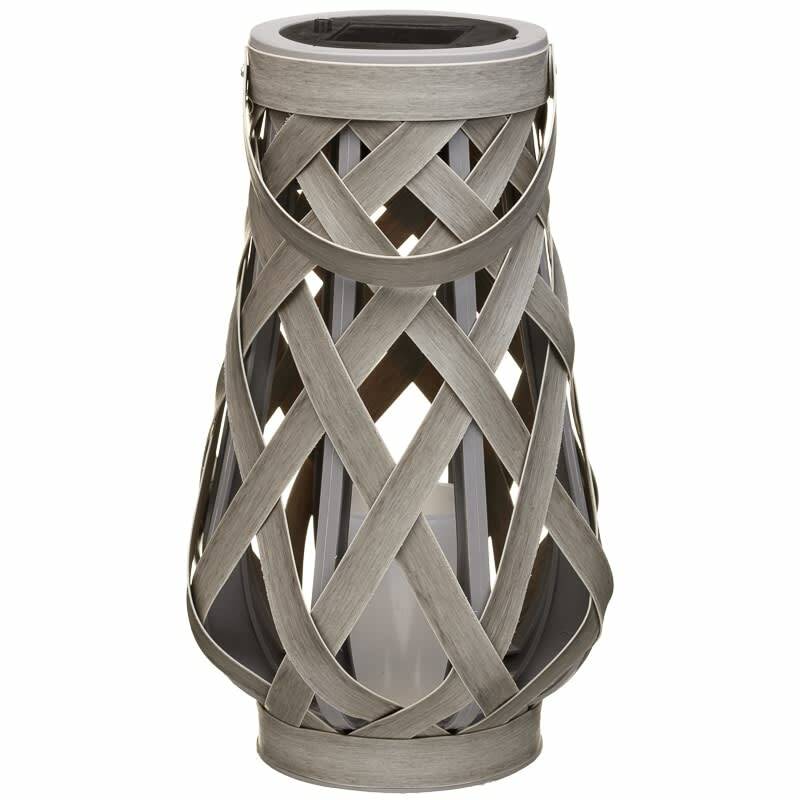 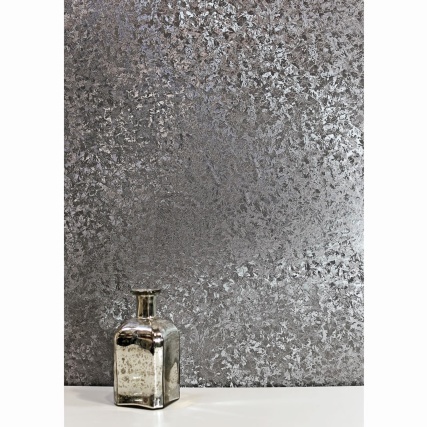 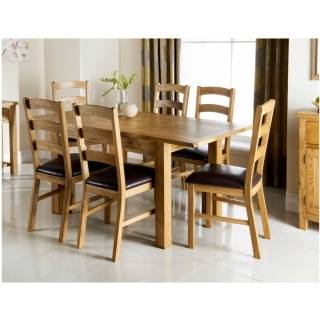 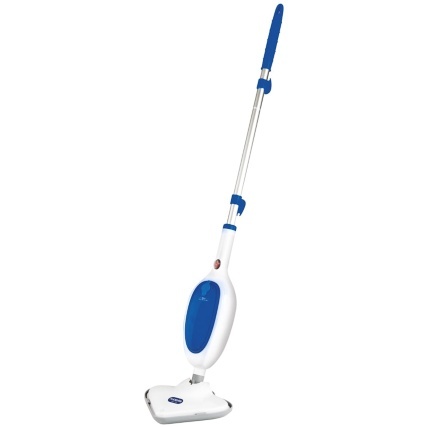 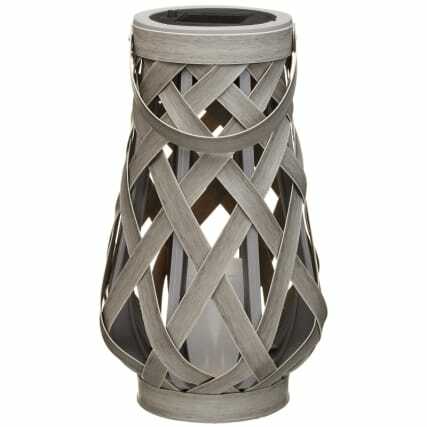 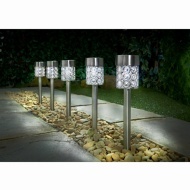 No wiring required and has a grey wicker weave effect finish.